// Taste and Tell / 19.09. 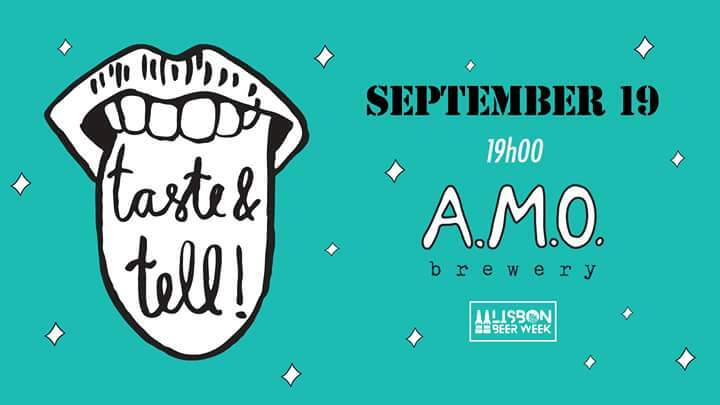 A.M.O Brewery is hosting a special beer tasting event, where we will taste craft and home-made beers brought by participants. We will practice active tasting and identifying smells and flavours. AMO beers will also be available to taste and analyze for those who do not bring outside beers to share. The goal will be to improve our palates and our capacity to appreciate the wide variety of beers we now find available! Bring two bottles of your favourite craft or artesanal beer, or beer brewed by you or a friend. Or, purchase some beer at the brewery. We will share these and taste them in small groups. No previous experience is necessary. 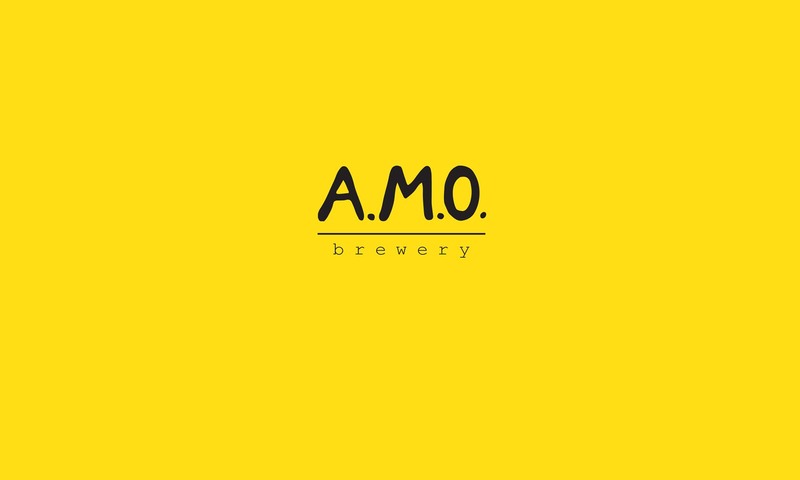 A.M.O Brewery is all about working together as a community – sharing skills, stories, and knowledge, connecting people from diverse areas – all around flavorful and unique beer. It is a young start-up growing from the roots: a mini-production brewed by the sole founder, supported by the community, with an alternative approach. Margaret began as a hobby home-brewer in Canada in 2010. After moving to Lisbon in 2012, she again picked up the hobby, which soon became an all-consuming passion. In late 2016, she founded the A.M.O Brewery. Next PostNext // Mudam-se os tempos, mudam-se as vontades / 09.11. – 07.12.